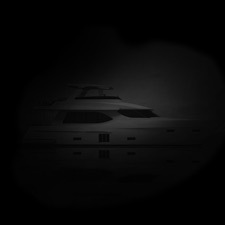 Yacht owners and boat manufacturers who are looking for new opportunities in yacht market we offer creative solutions that answers today’s issues and set new trends. 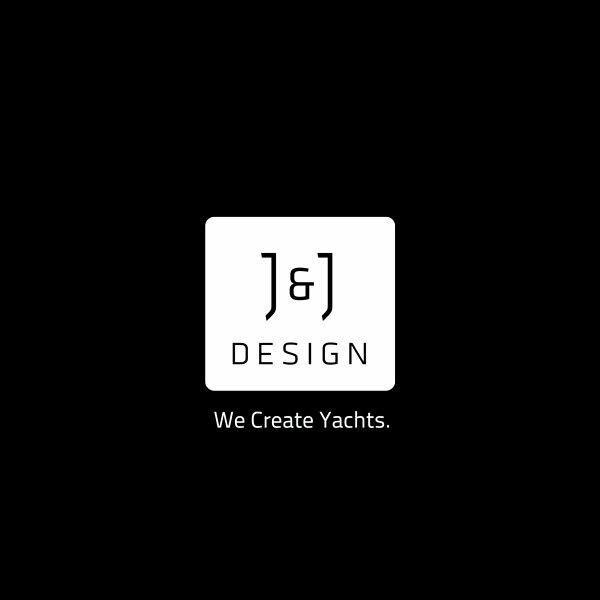 Kreatif Yacht Design department is based on wide variety of experts from yacht designers to product designers and from interior designers to architects who combine different approaches from all creative fields and make truly fresh yacht designs. Studio was established in 2014 after young yacht designer Andrej Kregar finished cooperation on many projects with Seaway Design d.o.o. 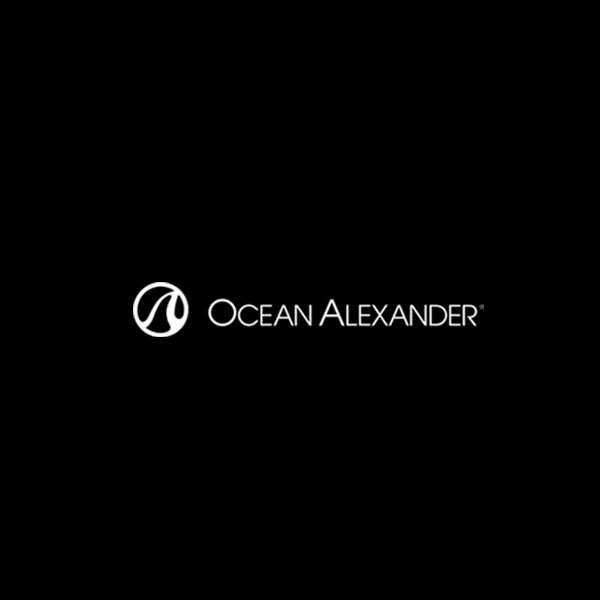 His sketches, CAD 3d models and visualizations were used for initial design phase of many famous brand in nautical industry like Greenline, Ocean Class, Shipman, Sunbeam, Ocean Alexander and Timeless yachts. 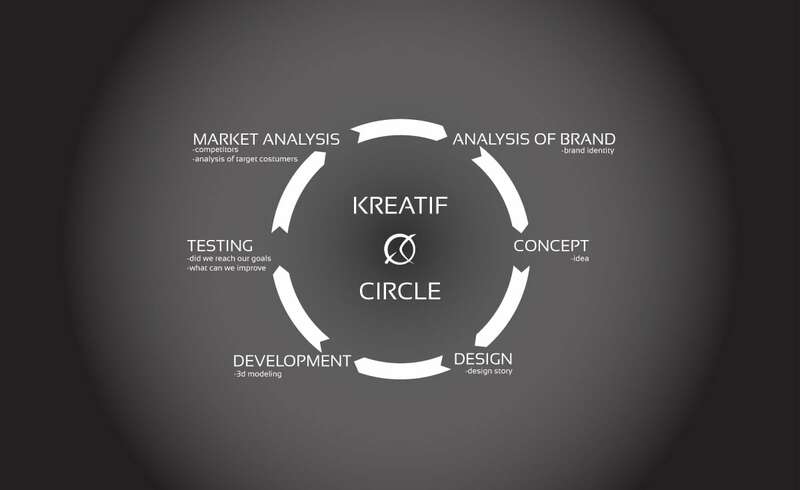 Our Kreatif team shares enthusiasm for innovation and contemporary luxury design. Our connection to Adriatic sea and location lead us to solutions that works in Europe and maybe even further. We are located in Ljubljana, Slovenia therefore our design is influenced by Italian art and culture, by German technology and enginering and Slavic sense of humor. 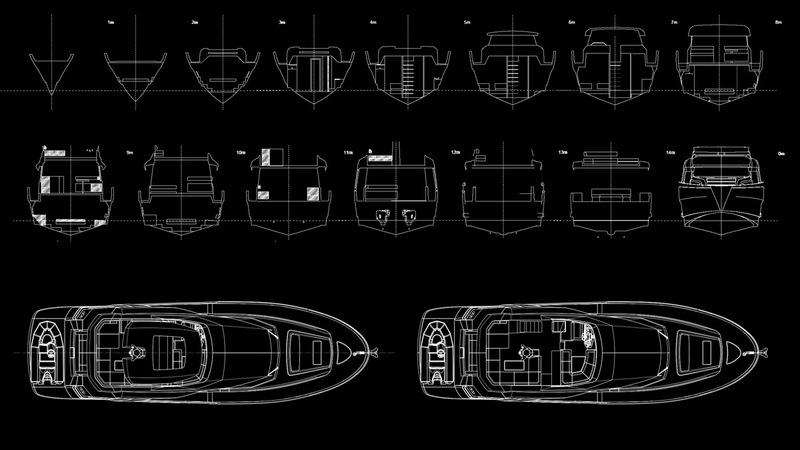 Every yacht design projects begins from something. 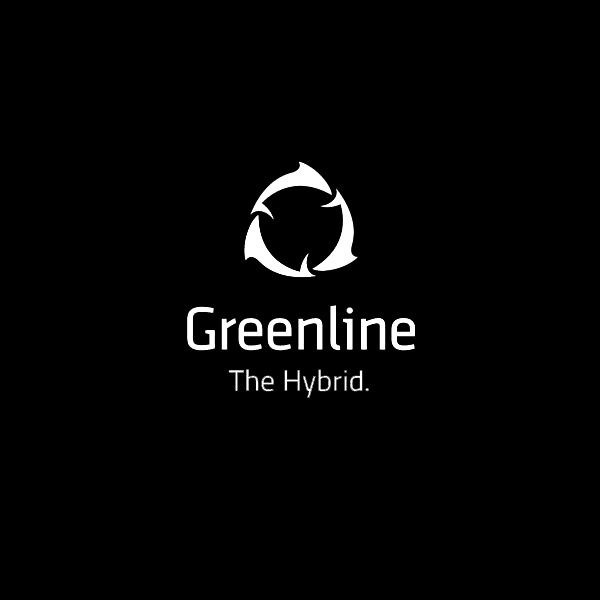 It can be new idea of investor, niche on boat market, success of competitors or anything else. Design process always begin with first meeting and plot how to determine design brief. 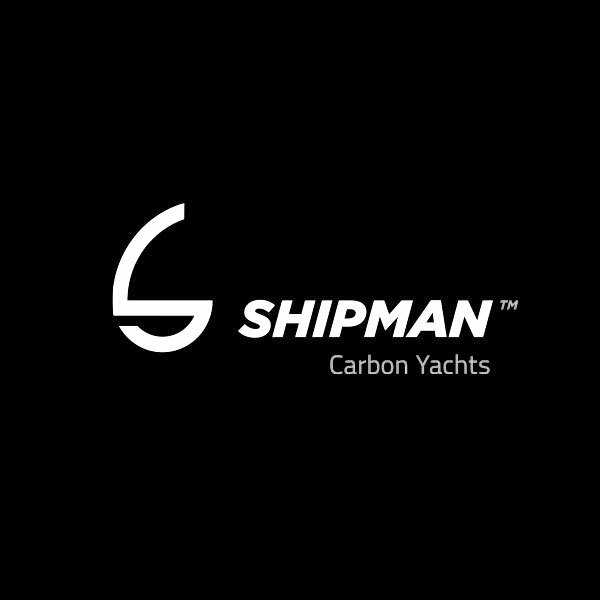 Design brief can be determined by shipyard heritage, owners’s vision, new production technology or other advantages of initial idea. Key factor of great design brief is also deep market analysis. 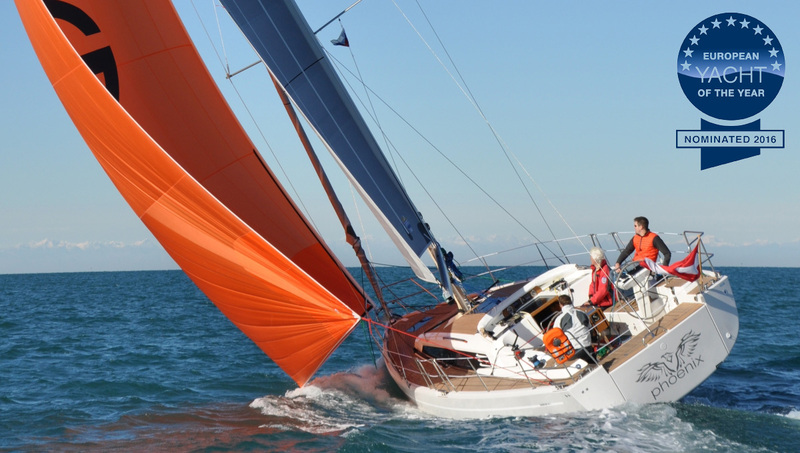 Market analysis gives key advantage to pass over the competition whenever we work on boats for further sale. Every yacht design project starts with hull and deck design concept continues with general arrangement and engine definition. 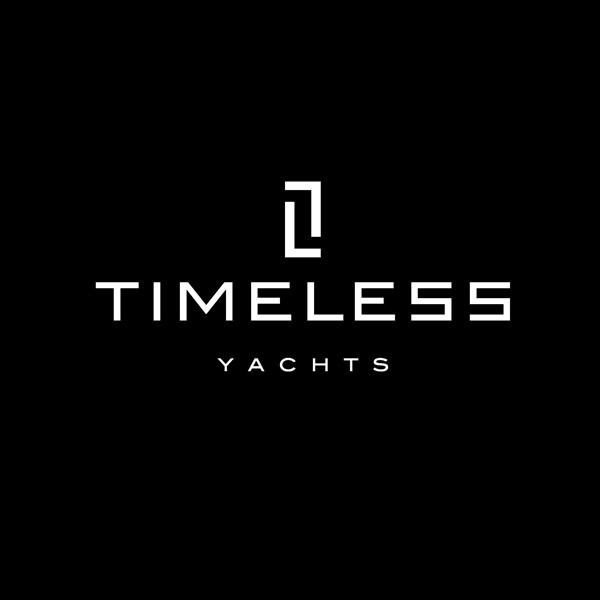 All major characteristics of yacht must be defined during this phase that starts with 2D hand drawing and continues with computer 2D drawings of basic layouts, sections and side view. 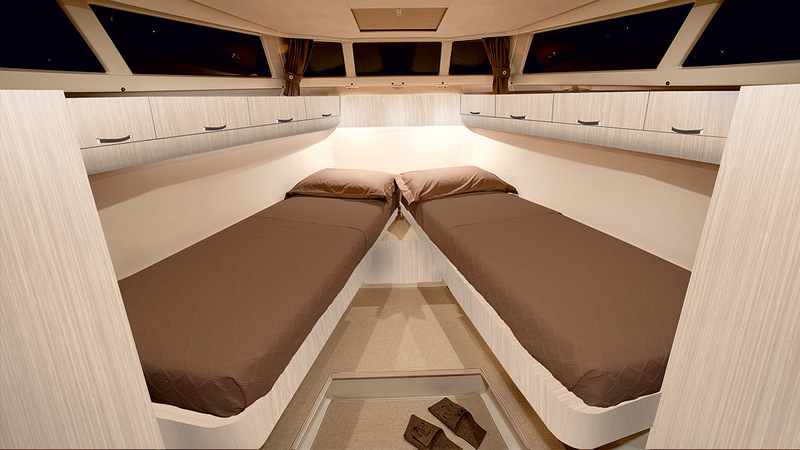 All plans defines base concept of yacht and all main characteristic that can not be changed drastically over the future phases. 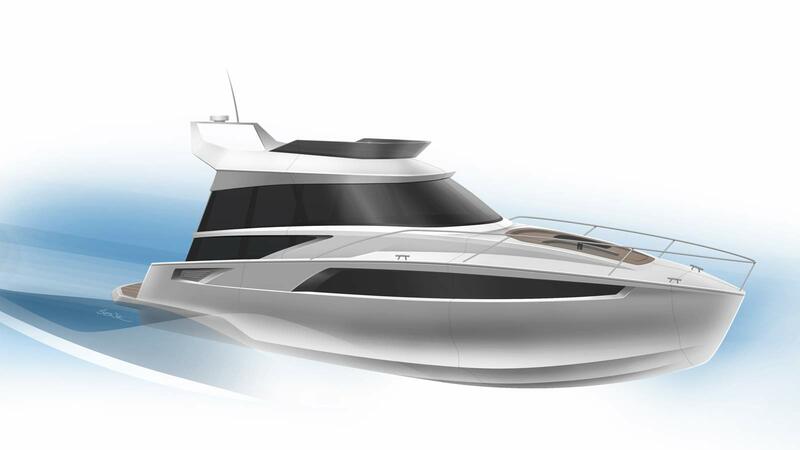 Some future yacht owners want to start whole project from a sketch and we please them. Otherwise after general arrangement of yacht is determined we start to draw first sketches of exterior. This part of project is the most interesting for our clients and for us also. At this stage all the creativity and innovations come to life and where chemistry between the client and yacht happens. Then we continue to design interior. 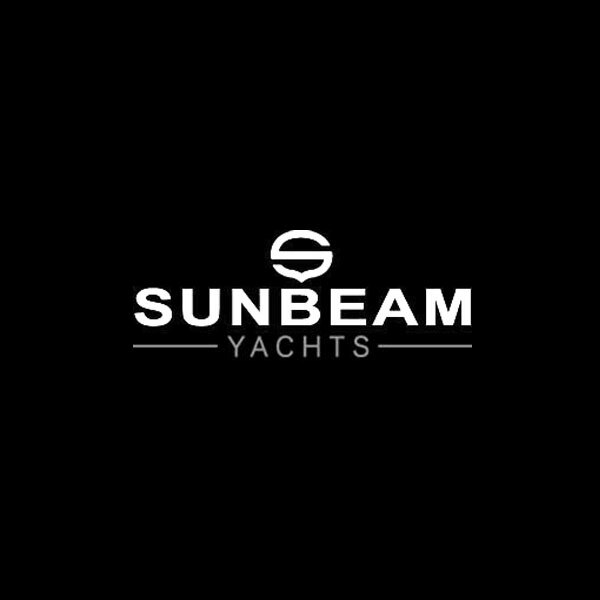 With help of 3D sketches we try to present styling of yacht to client and the same time start to model yacht with computer program. When client selects preferred concept, we begin production of preliminary 3D exterior. 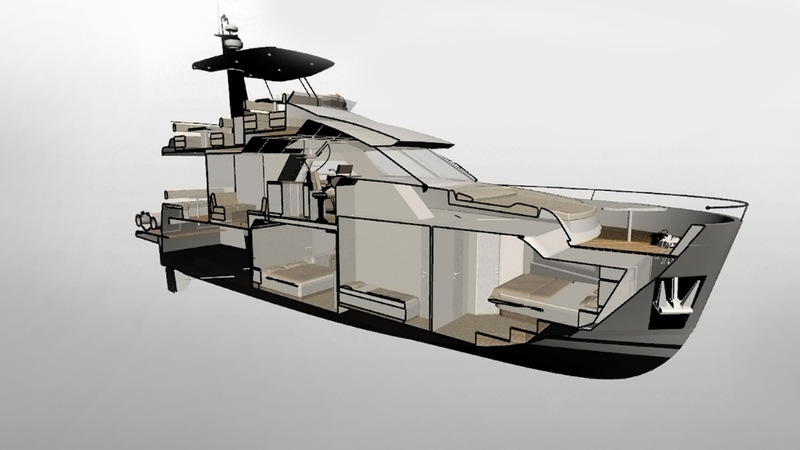 We generate CAD model, from which the shipyard can take accurate design information. During this process we enhance ergonomy and usability and prepare 3d model for visualisation. When preliminary project is done we can prepare 3d model for CNC milling. Before productions all clients wants to be 100% sure they have chosen right design for theme self or for the company they represent. In that case we make visualisations of exterior and interior to present ideas like they will be in reality. 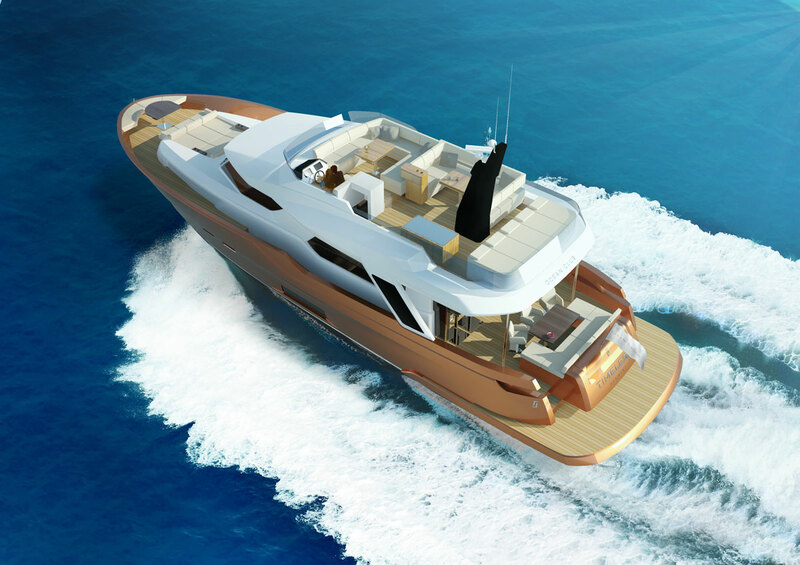 In collaboration with clients we make final decision of yacht design. With client we determine colors, decoration and last details of yacht design. 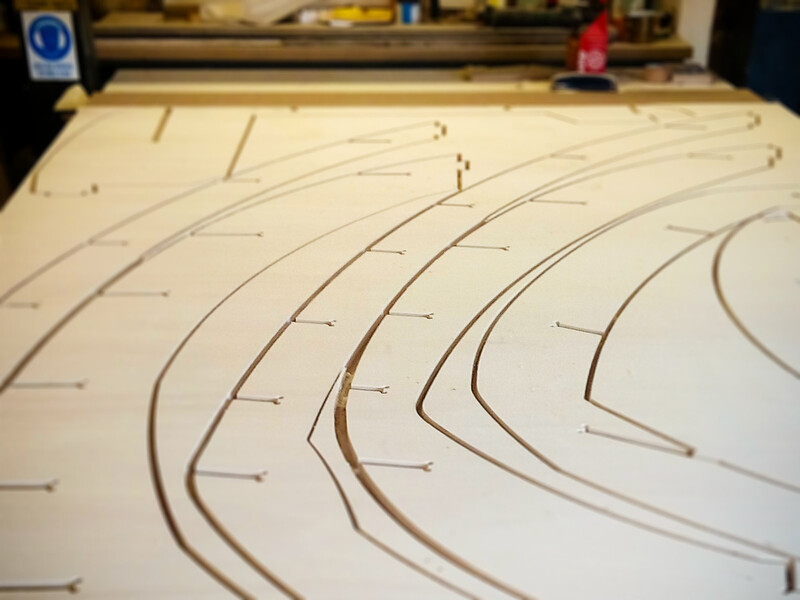 When 3D geometry is finished we prepare 3D geometry for CNC milling of molds, detailed 2D production plans and lamination plans. Our many times rewarded partners are our first choice when we need help at complex design issues in production design phase. We join our forces to provide clients benefits of interdisciplinary cooperation of experts from different fields. For more information please click here.